Palate: Balanced and structured, touches of orange and ginger. 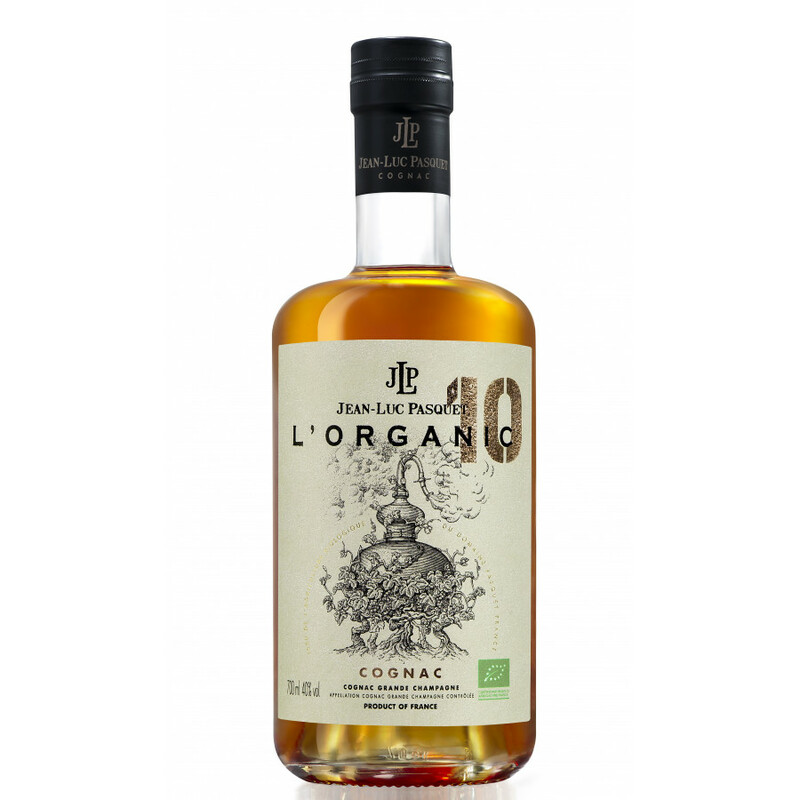 The Pasquet L'Organic 10 Grande Champagne Cognac is a delightful XO quality that's certified totally organic (Agriculture Biologique FR BIO10). Made solely from eaux-de-vie from the premier cru of the region - Grande Champagne - this offers truly remarkable value for money for such a Cognac. 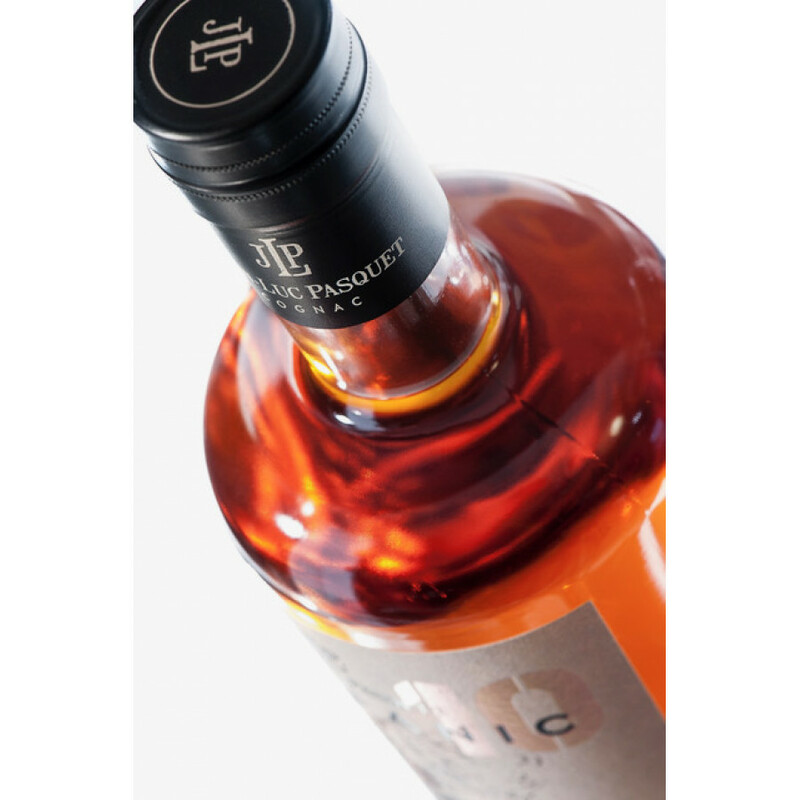 Pasquet have masterfully produced this Cognac that manages to walk the ultra-thin line between power and finesse - balanced and structured with delicoius notes of ginger, cocoa, orange, tobacco, and gingerbread. Presented in a contemporary style bottle, this certified 10 year old Cognac is a wonderful staple addition to any quality drinks cabinet. bought it as a gift and ended up drinking it... what to say, i am not that into cognac but felt it really citric on tasting.